Celebrate the holiday season with modern, cosmic-inspired sterling silver jewellery. Give her a jewellery set that matches her style beautifully. 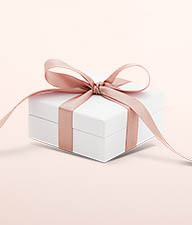 Click the gift icon under your favourite jewellery to let your loved ones know what you wish for this year. 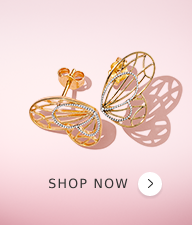 Find a stunning gift for every special lady on your list. Explore the season's new campaigns and collections. 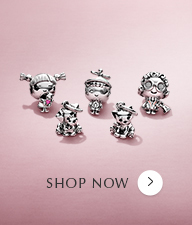 Explore the PANDORA Disney collection. Discover festive new jewellery in beautiful metals. Make her eyes sparkle with these gift ideas. 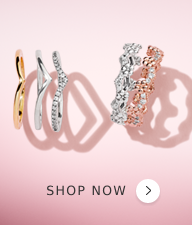 Find the set that matches her style. 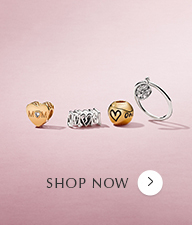 Discover our timeless new Purely PANDORA collection. Decorate your wrist with stunning holiday charms. 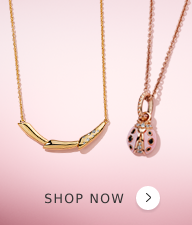 Explore jewellery inspired by Mary Poppins.